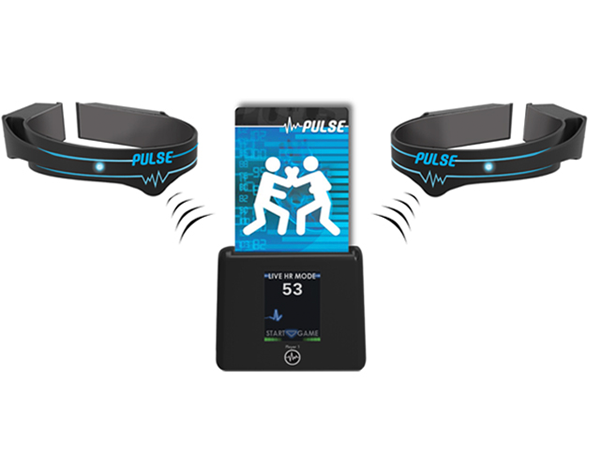 Pulse uses a real live heart monitor to engage two teams in three types of challenges. 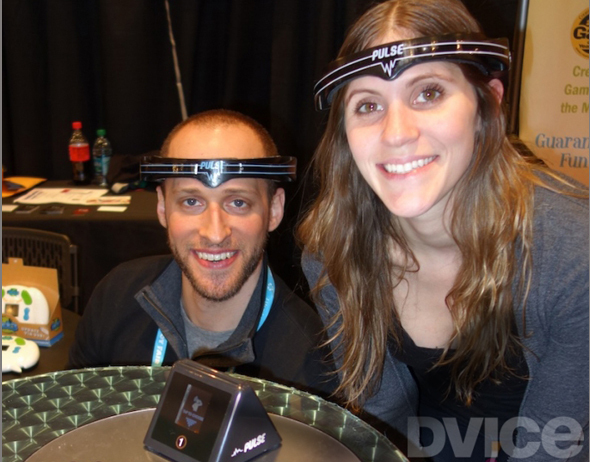 When a player puts on the heart rate headband they can immediately see exactly what their live heart rate is!  The player then goes through one of three types of challenges; mind, body or duel, without raising or lowering their heart rate by a given amount. Pulse is guaranteed to keep you entertained for hours. 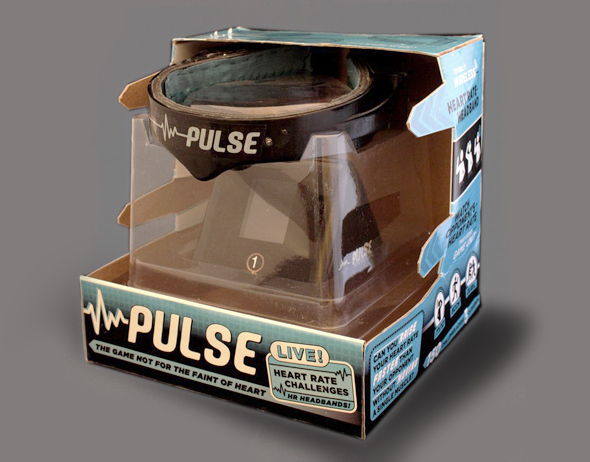 Put on the headband and enter the world of Pulse!